 Thank you for your interest in Burgher Ray Ranch Sales. Our Agents are looking forward to earning your trust through your journey. Contact us using the form below and we will get back to promptly.